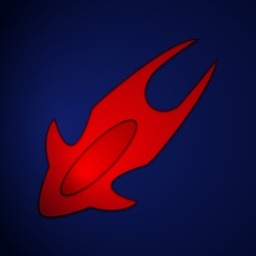 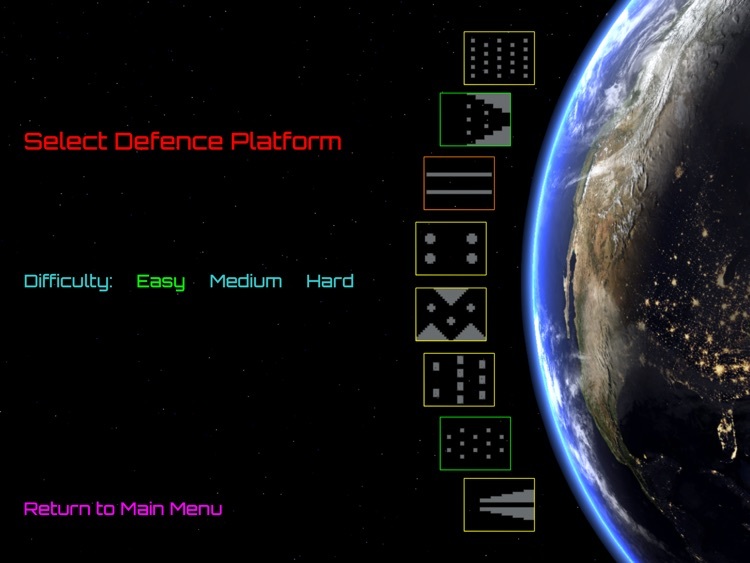 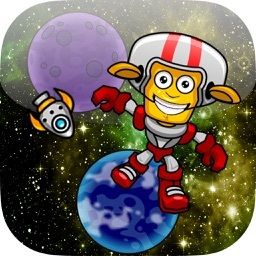 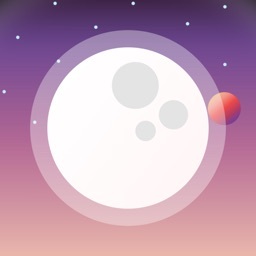 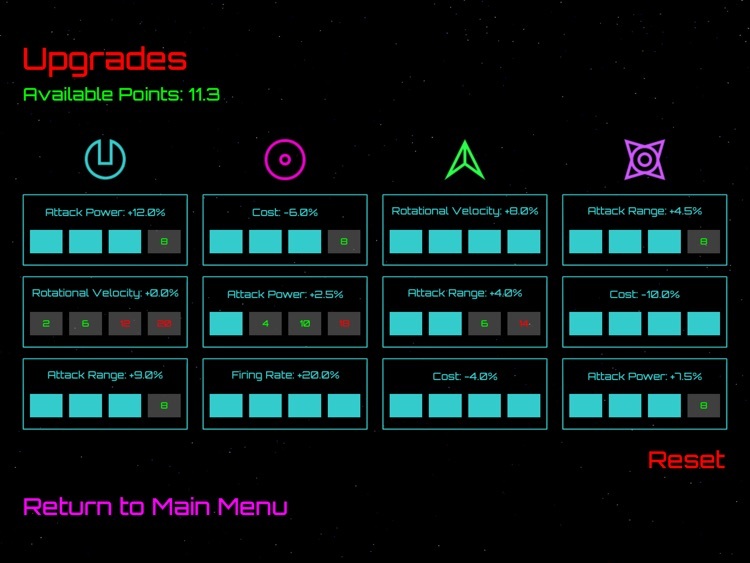 Orbital Platform Defense by Some Kinda Software, Inc.
by Some Kinda Software, Inc. 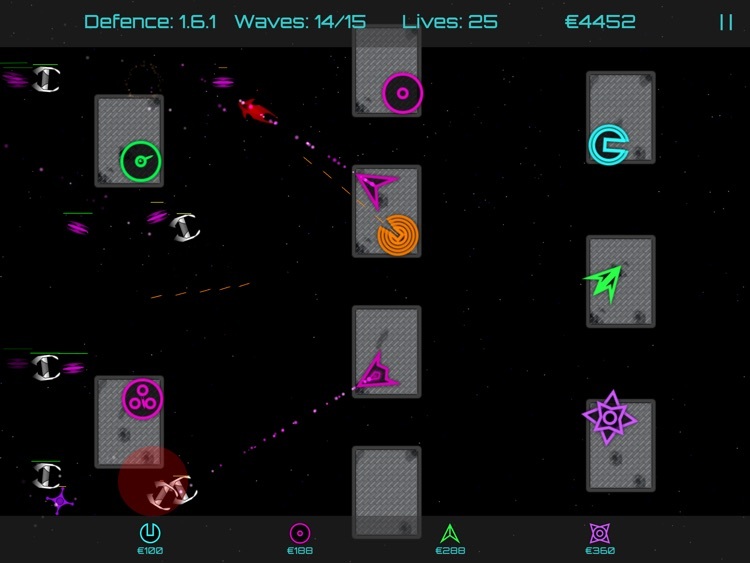 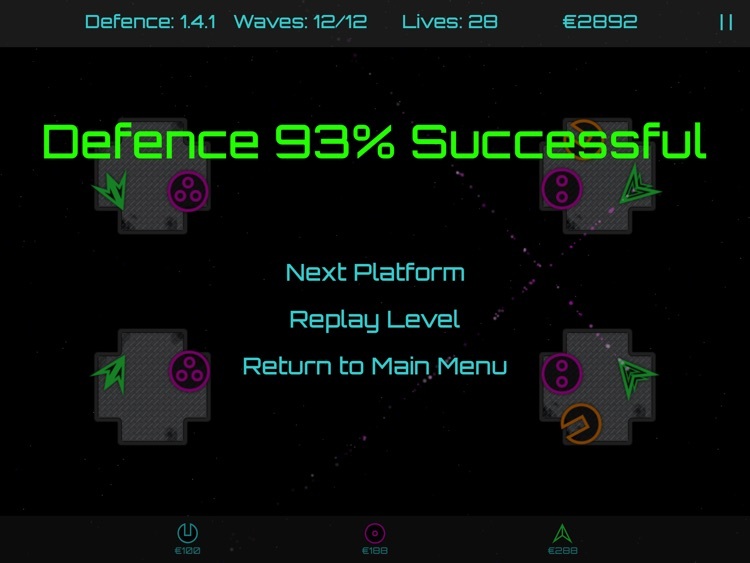 In this tower defense style game, wave after wave of AI controlled invaders are being sent toward the planet and you're in charge of stopping them! 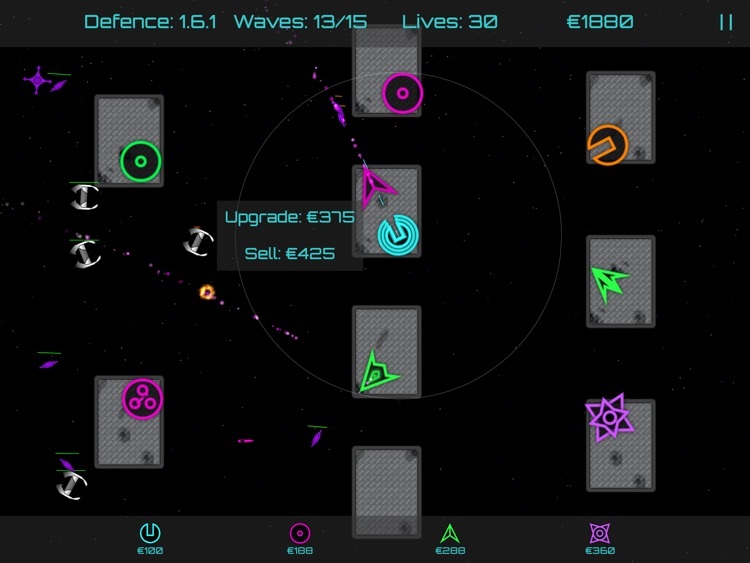 Using towers that fire projectiles, particle beams, missiles and distortion waves, kill enemies to gain money and build up your defenses. 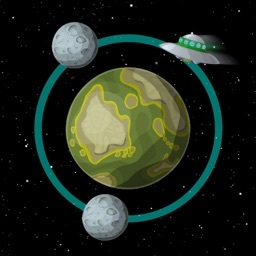 If you let too many enemies get by, the planet is lost! 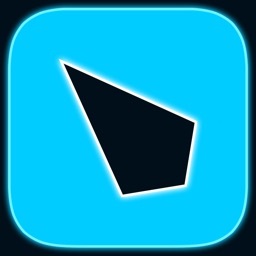 * This app is designed for iPad Air, iPad Mini 2 or newer devices. 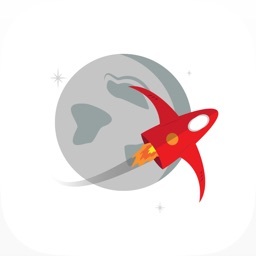 Older devices may not run this app as intended.